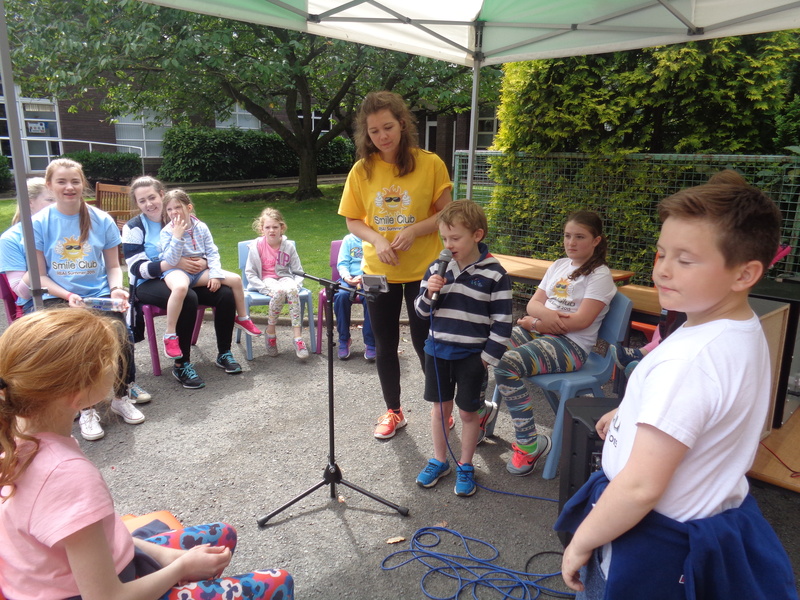 The Royal Belfast Academical Institution has the pleasure of hosting one of the great summer schemes in Belfast known as the ‘Smile Club’ and what sets this summer scheme apart from the rest? It’s based in the heart of Belfast’s city centre and is offering a multitude of great activities to your children. This multi-activity summer scheme is a great chance for your children to come along, during the last week in July (25-29th) and join in on some exciting activities from a wide range of Sports to Cooking and from Swimming to Arts & Crafts. One of the main attractions to the Smile Club is RBAI’s on-site swimming pool. The children will get the chance to receive expert swimming lessons from Mr. Sheppard who is a Physical Education teacher with more than 15 years’ experience in teaching swimming. The class sizes will be small and they include group leaders as well as prefects helping out meaning there will be lots of one on one support for your child throughout the whole of these lessons. The main focus of the lessons will be on the front crawl and breast stroke but, of course, there will be some fun based activities thrown in too! Another thing to note is that these classes will cater to all swimming abilities. 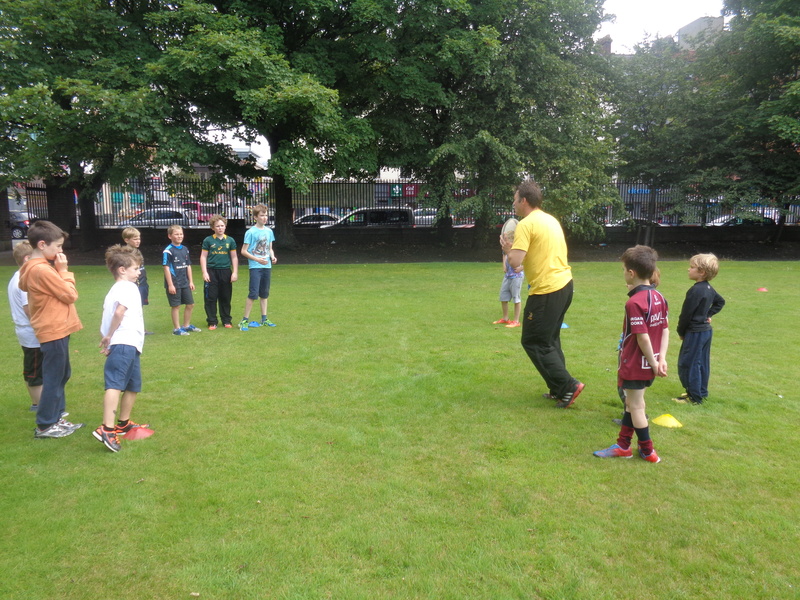 Another big attraction of the scheme and what’s a big part of RBAI’s foundation is Rugby. Mr Sheppard (RBAI’s Junior Head coach) will teach the boys and girls about all aspects of the non-contact nature of the sport such as ball & evasion skills and parallel to that there will be non-contact based activities going on. Boys and girls are encouraged to take part in this Rugby based activity but it’s not compulsory and children wishing to take part in another activity can do so freely. What also sets this scheme apart from the others is: at the heart of our Smile Club there are a multitude of staff members and volunteers involved that have the experience, enthusiasm and passion to work with young people. It’s because of volunteers like this and our highly invested staff members that the Smile Club summer scheme is made possible. Also due to these people it means that there will always be someone to offer help and support to your child during the entire length of the summer scheme.